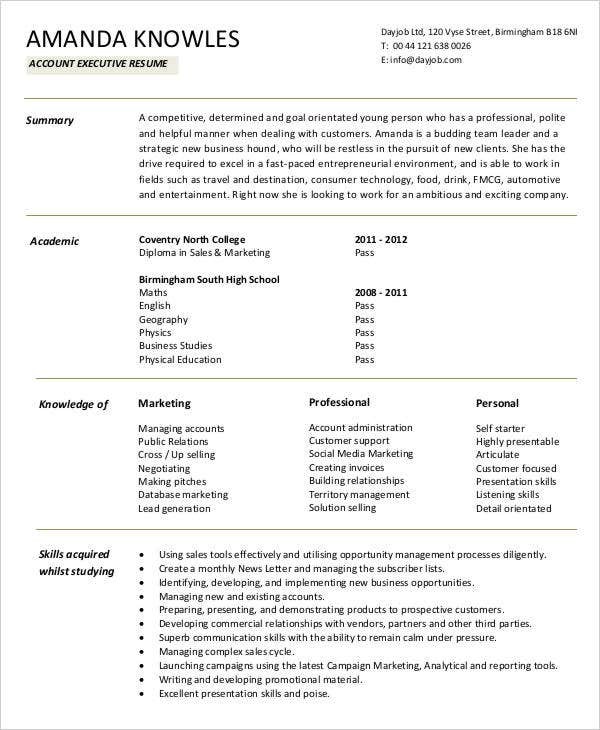 A curriculum vitae is one of the initial documents used by candidates who would like to apply for a particular position may it be in a company, academic institution or an organization. 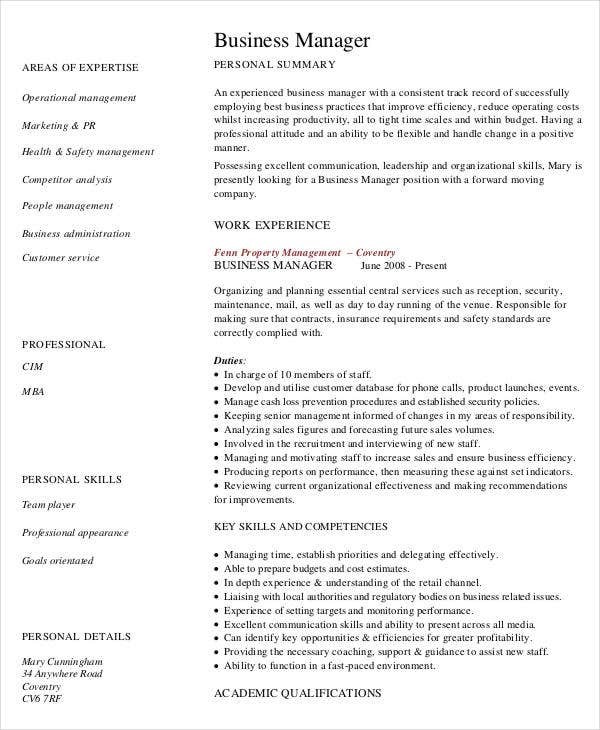 There has been a misconception regarding the similarity of a curriculum vitae and a resume. 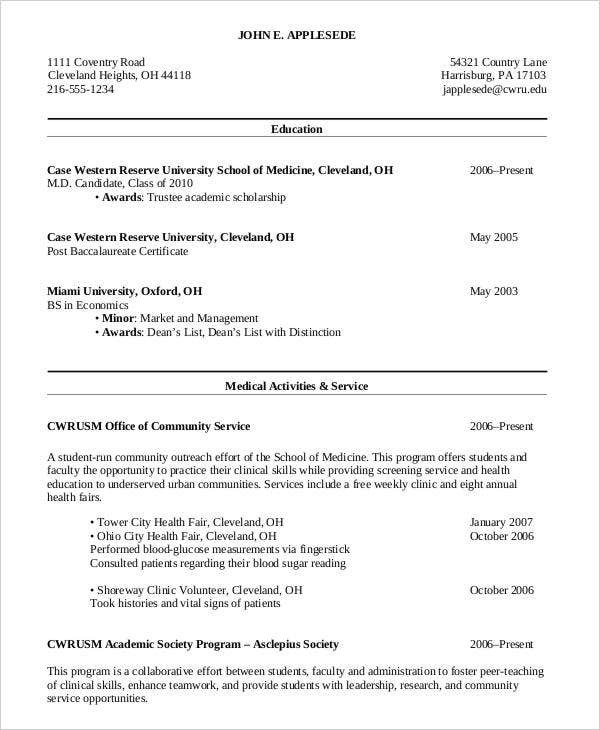 The difference between cv and resume is that a curriculum vitae is longer and more detailed than a usual resume. 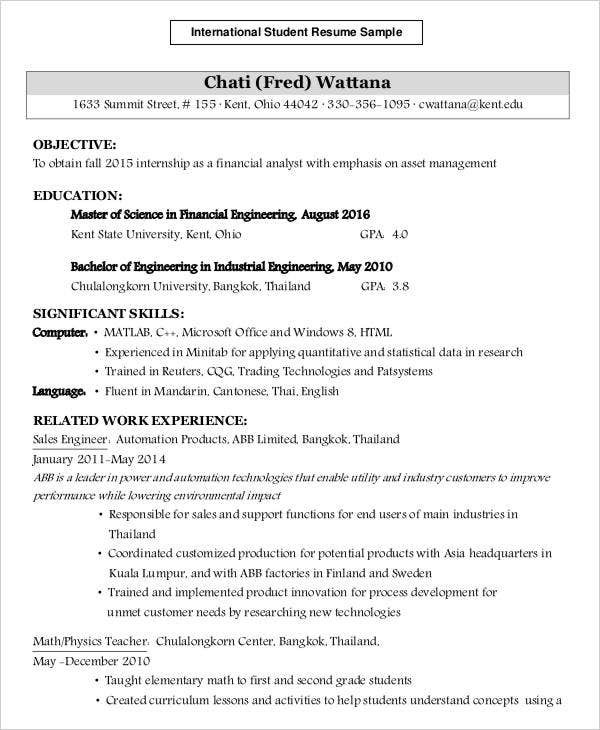 This post is a collection of samples of curriculum vitae that you may use as references in writing your own curriculum vitae. 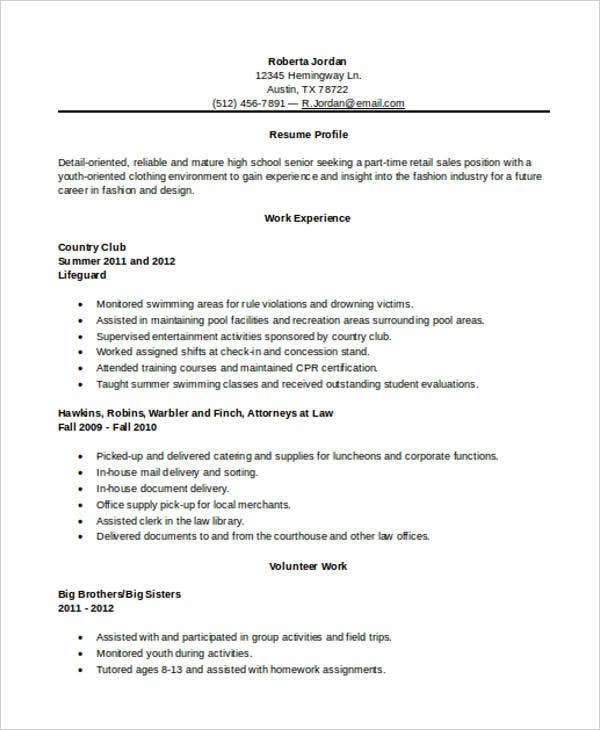 Aside from that, we can provide you with downloadable samples of cover letter templates in the link provided. 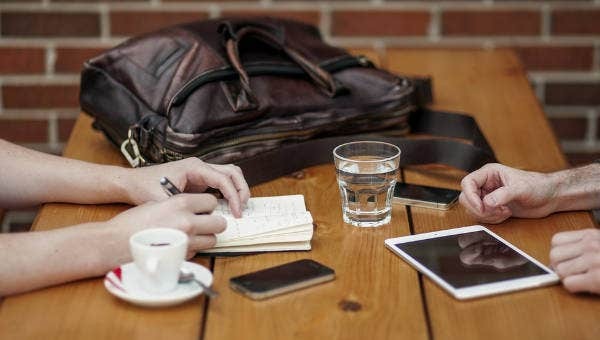 It can be used by a student applying for a scholarship grant from an academic institution. It can be used by a student who wanted to be a part of an academic organization. 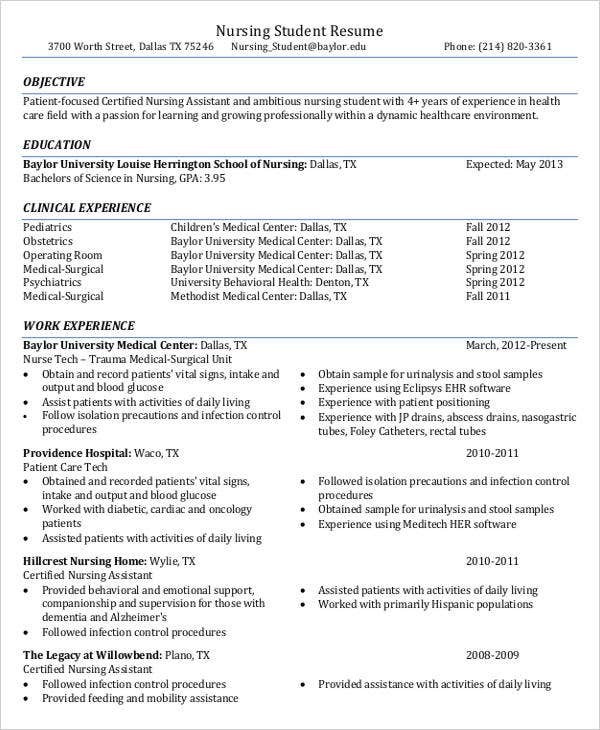 It can be used by applicants for admissions. It can be used by transfer students should it be required by the new school where they will attend to. 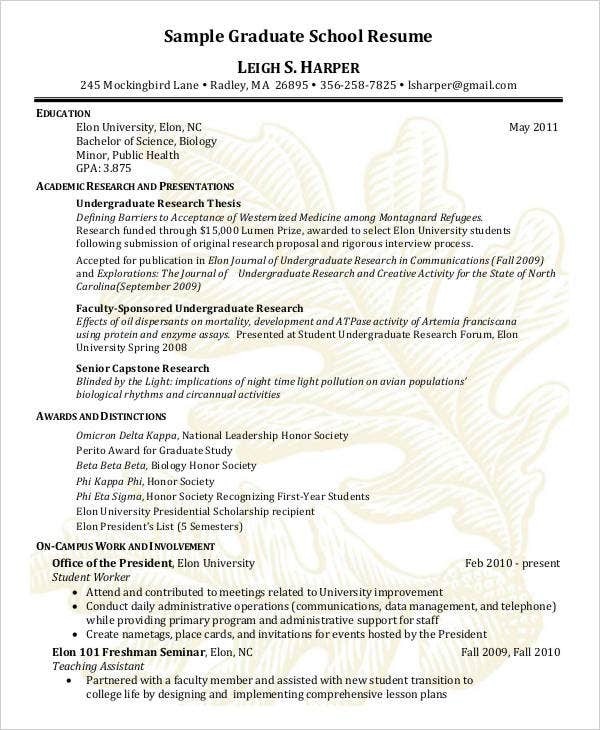 An undergraduate curriculum vitae is very essential for undergraduate students who would like to enroll in a graduate school. 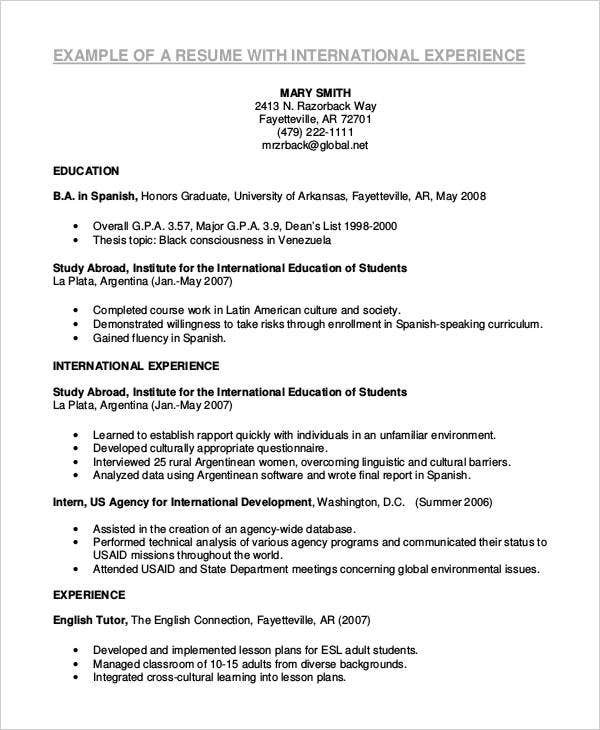 This specific kind of curriculum vitae highlights the competencies and achievements of an individual to assure that academic institution that he or she has what it takes to pursue a higher field of study and research. 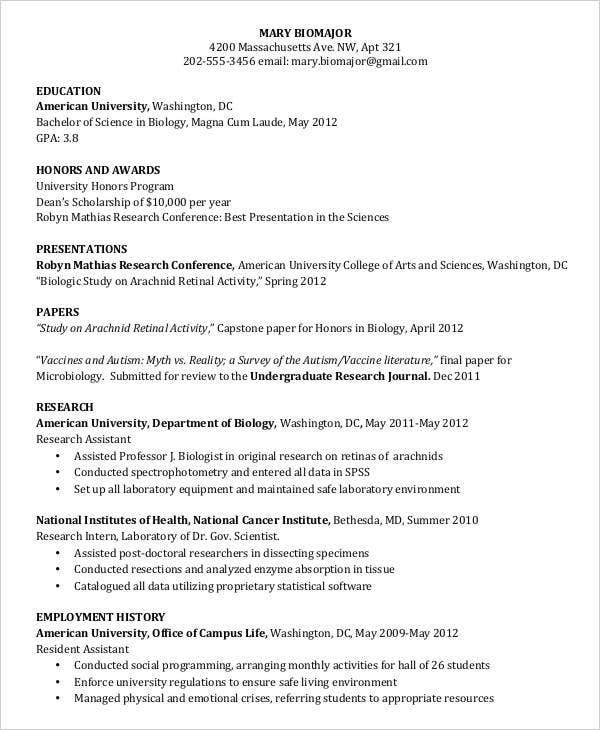 If you would like to use a resume rather than a curriculum vitae in any of your academic applications, you may browse through our downloadable samples of Best Resume Formats in the link provided. 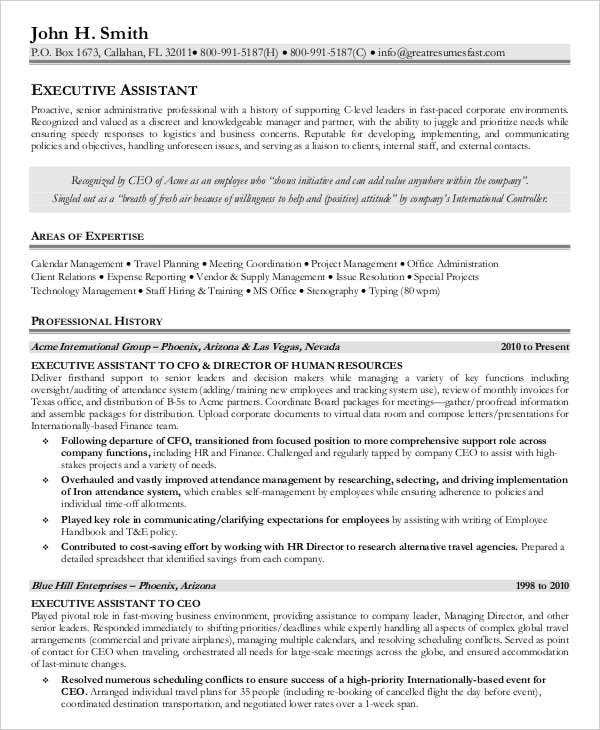 Aside from that, you may also download our Administration Resume Template samples for additional references. 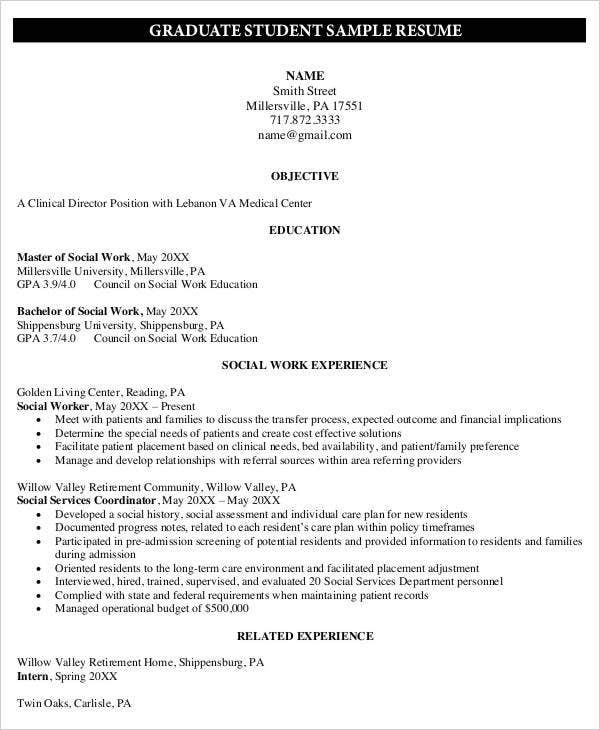 Be mindful on where you will use the curriculum vitae. 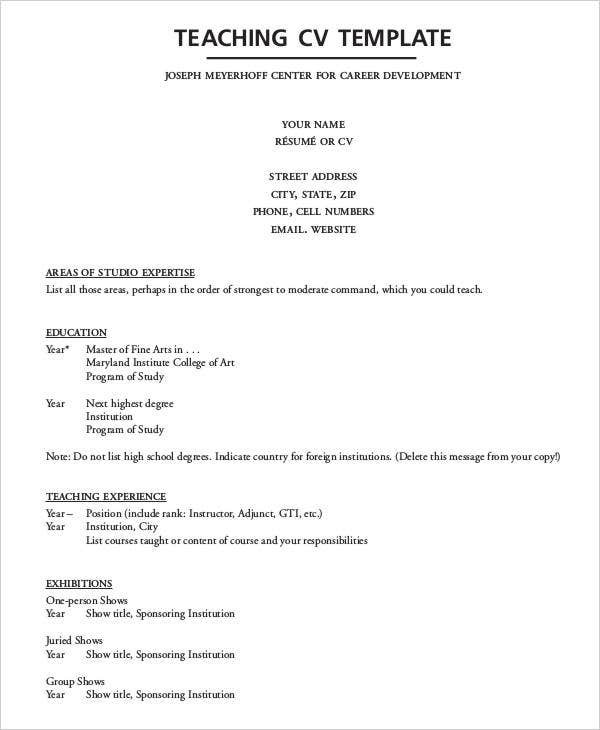 It is very important that the content of your curriculum vitae is related to the purpose of its creation. Always be aware of your grammar and punctuation. 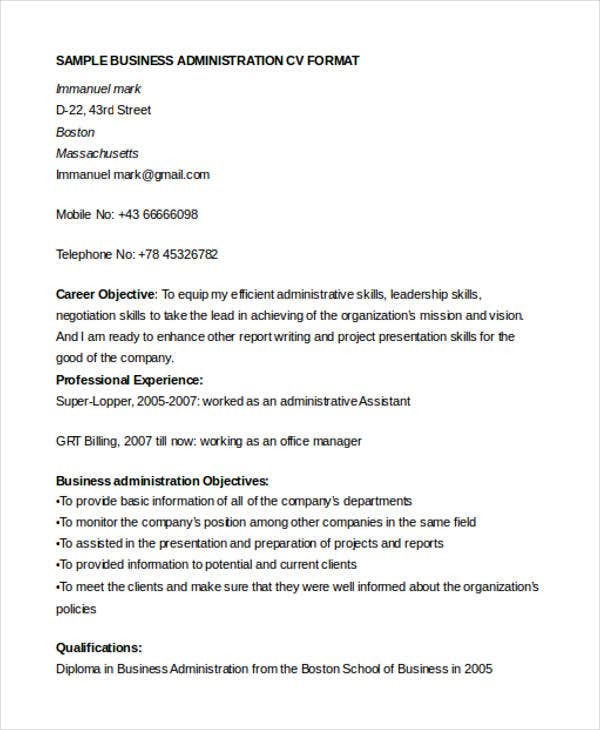 It is very essential for you to impress the people who will look at your job curriculum vitae and a part of it is from using proper formatting and wordings. 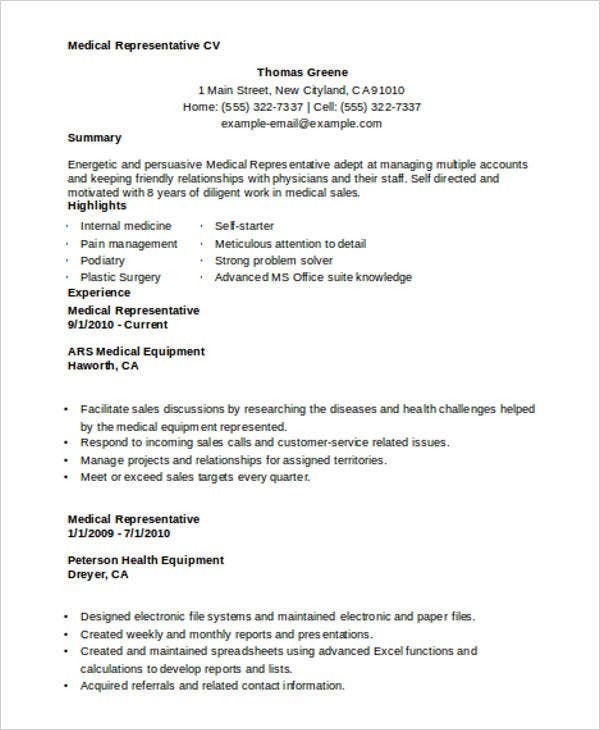 Create a curriculum vitae that is complete and precise. Do not put unnecessary information in your curriculum vitae so to not defeat the purpose of why it has to be made. 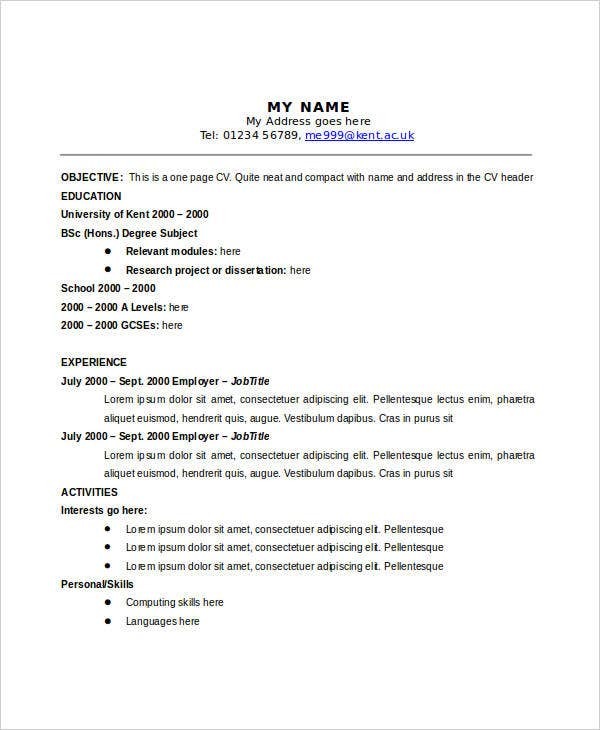 Use a template as tips in creating a curriculum vitae so you will be sure that all the information that should be present in this particular document are already placed in your profile. 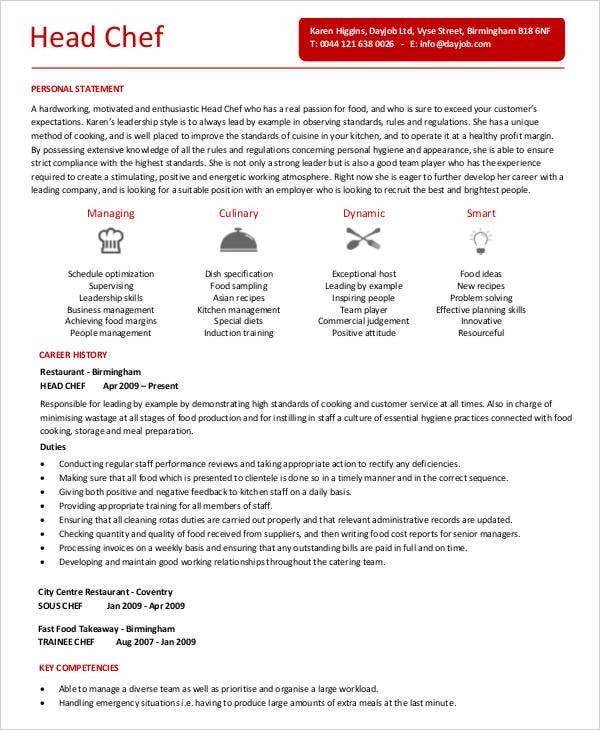 Aside from our curriculum vitae samples, our Free Resume Templates and HR Resume Format are also available for you to browse through and download. 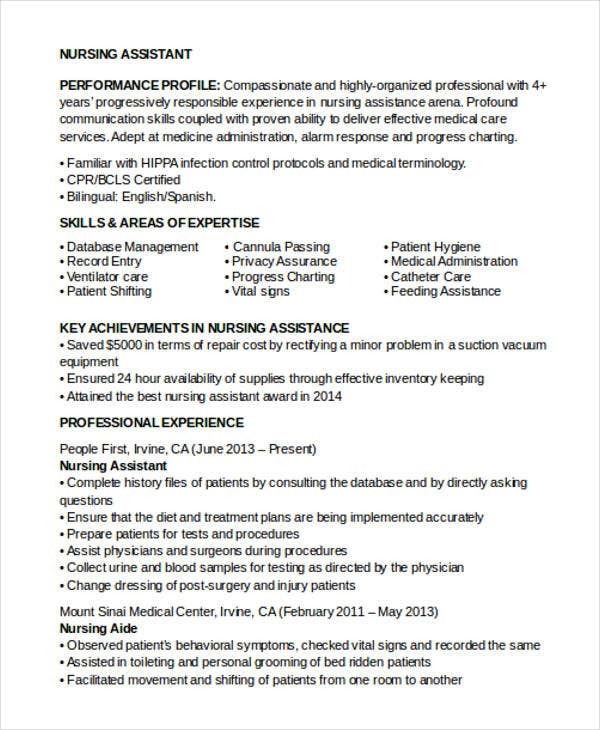 A medical curriculum vitae can be used by individuals who would like to have a professional practice in the field of medicine. It can be used by medical students, interns, and even medical representatives and officers. 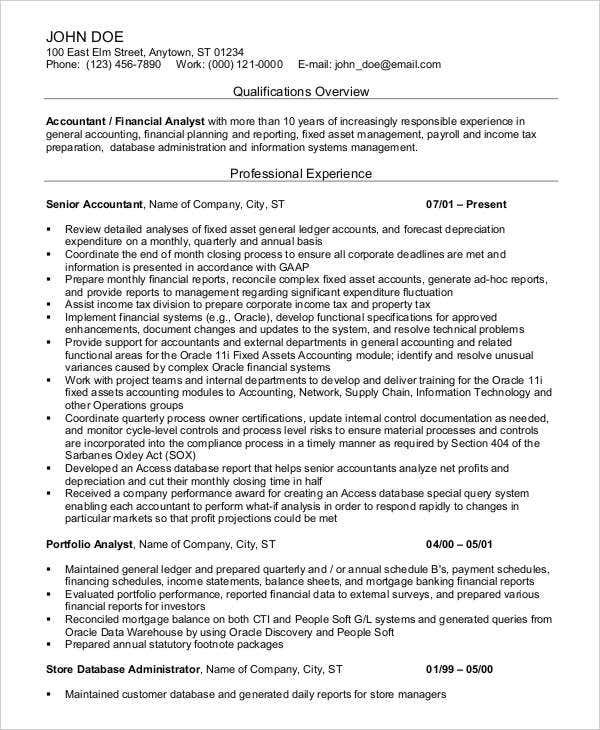 An accounting curriculum vitae can be used by candidates who would like to apply for a job position in the field of finance and accounting. 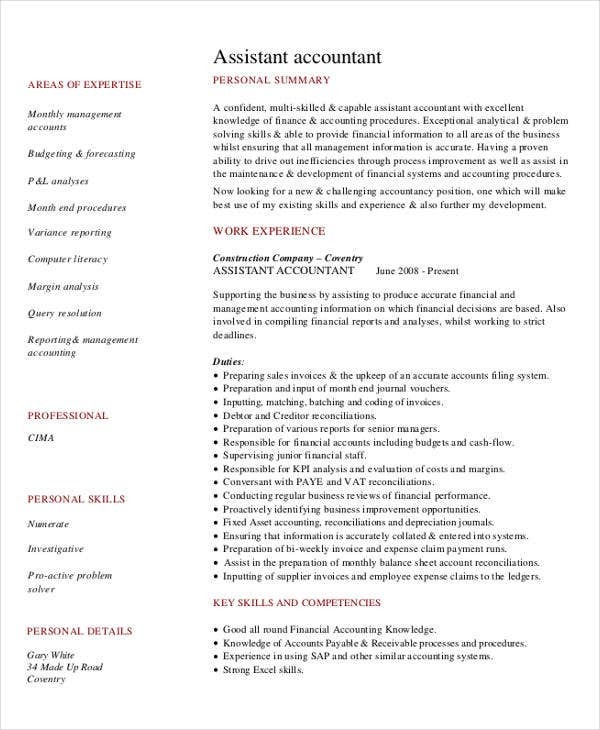 If you are applying for any job posts in this industry, feel free to download our accounting curriculum vitae templates in this page. 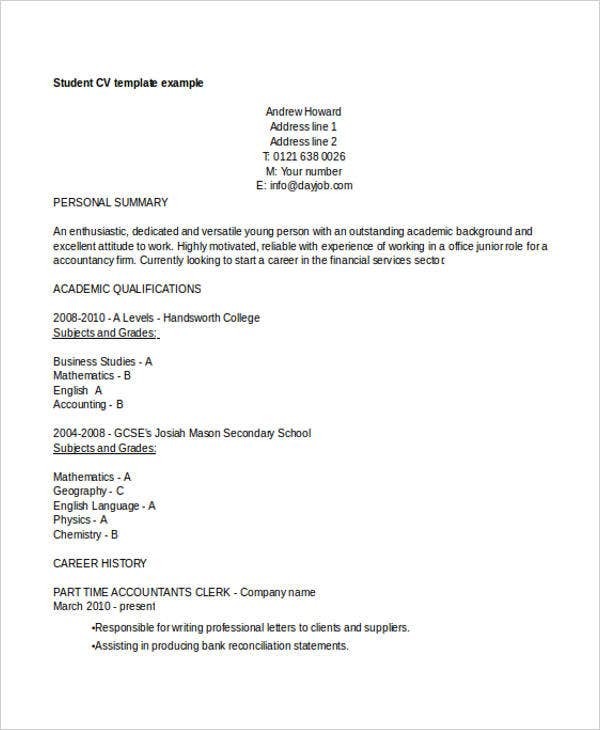 Other than our samples of curriculum vitae templates, you may also want to download our samples of Accounting Resume Template and Resume Templates for Freshers for references in creating these specific resume types. 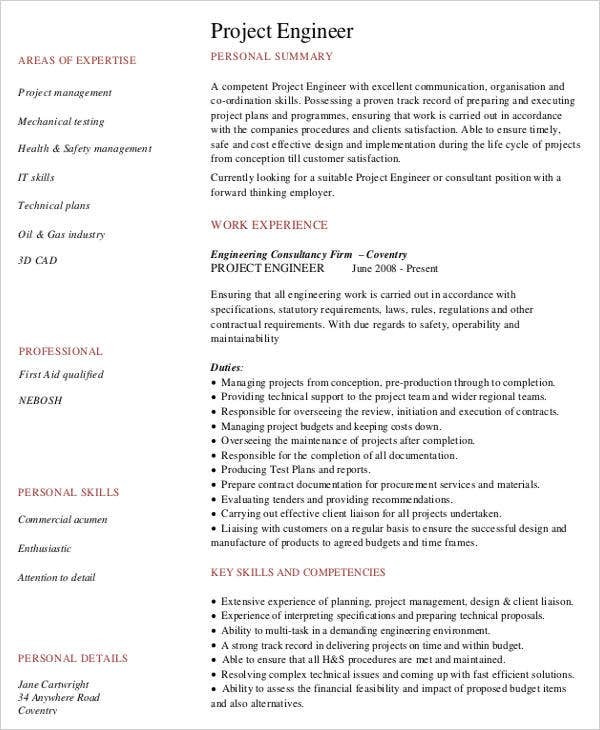 If you would like to have guides in creating a resume which is also widely used in various job applications just like a curriculum vitae, we can provide you with a variety of Professional Resume Template and Internship Resume Template samples. 5. 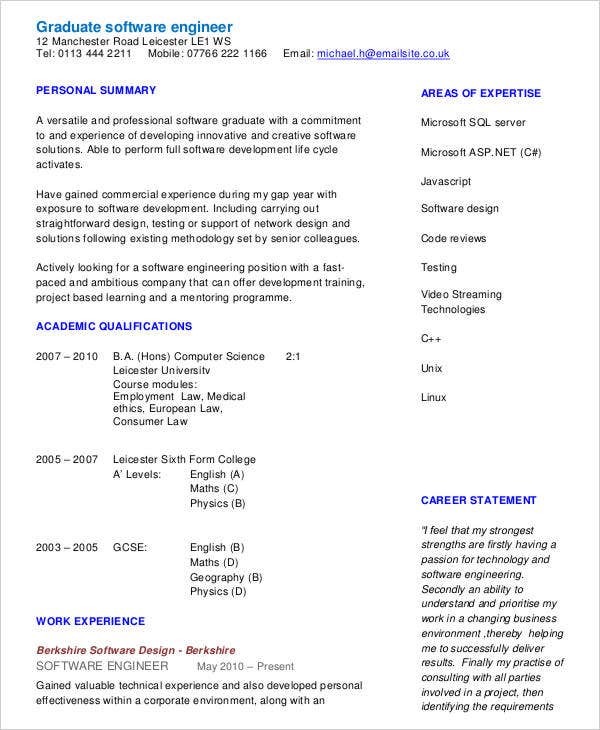 Why Use Our Curriculum Vitae Templates? 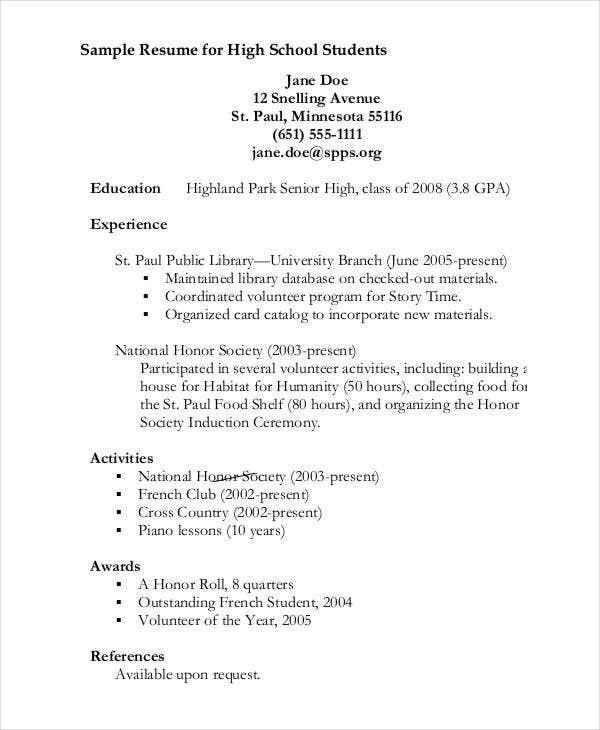 Our curriculum vitae templates are formatted to fit the standards of specific industries. 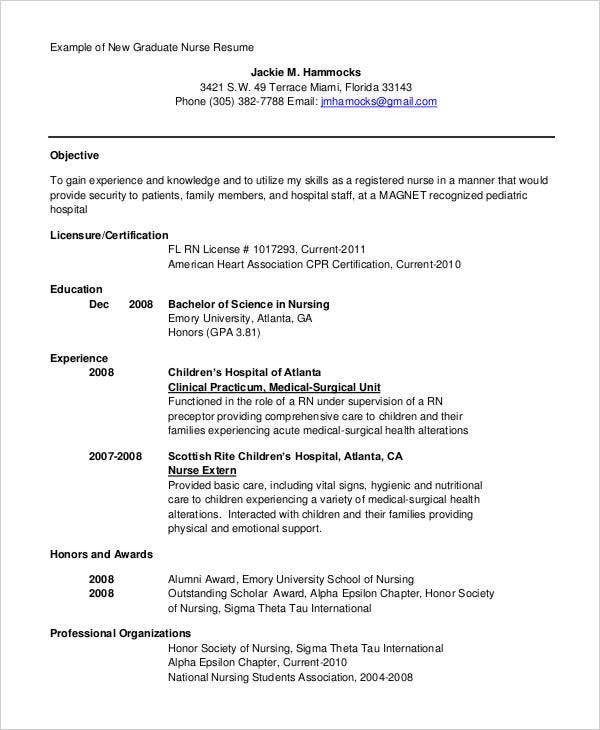 Though we can provide you with generic curriculum vitae templates samples, you may also download our templates that are directly related to the field that you are practicing. 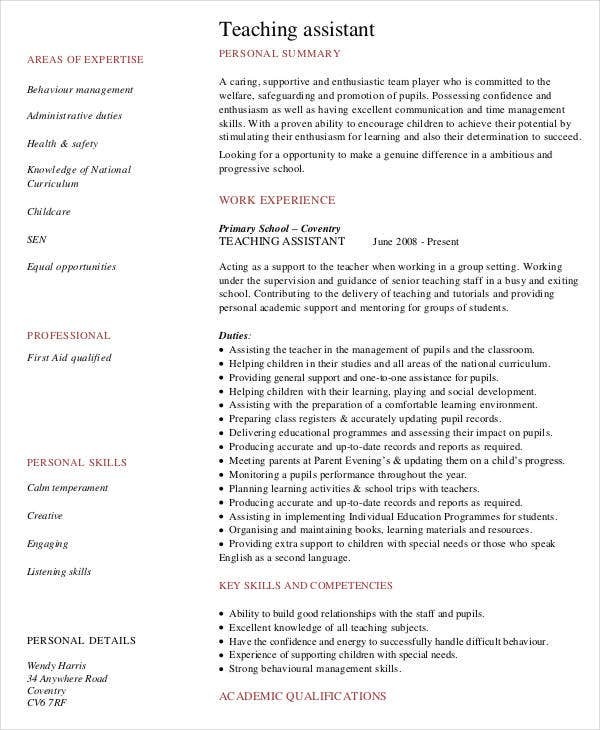 The curriculum vitae templates available for download on this website are editable. 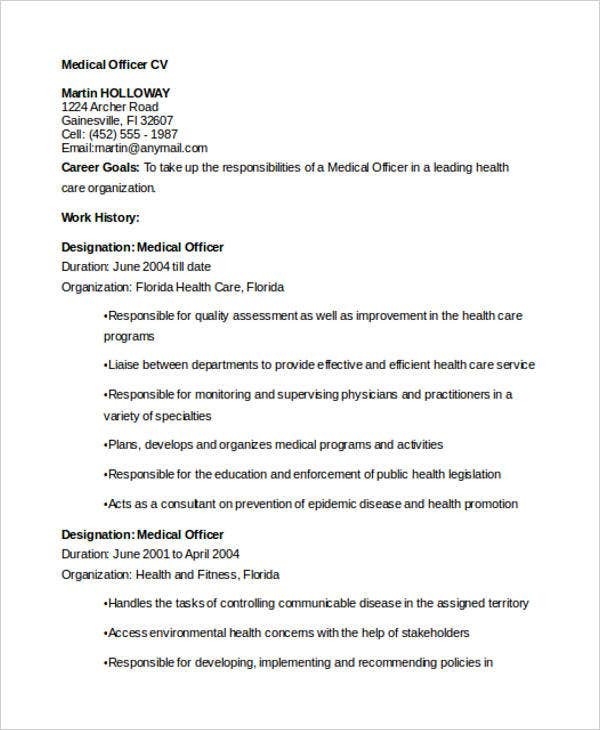 You can always deduct or add information like headings and content depending on your qualifications and the things that you would like to give focus on for your application sample. 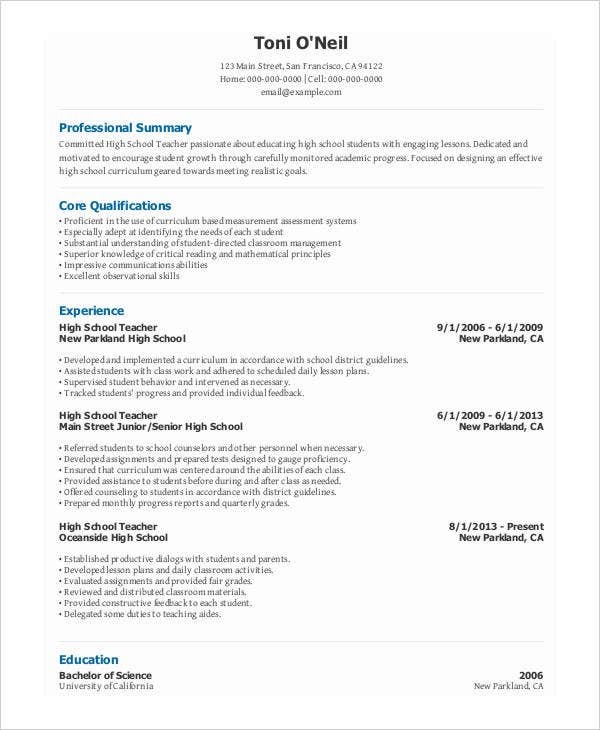 Our curriculum vitae templates are professionally structured. 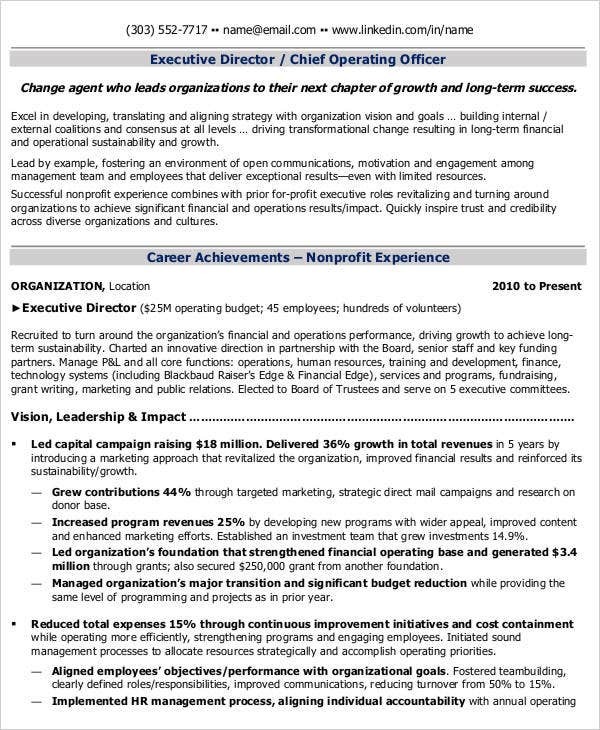 The outlines are based on a generic resume format and all the font sizes and styles are readable and applicable to be used for this corporate document.